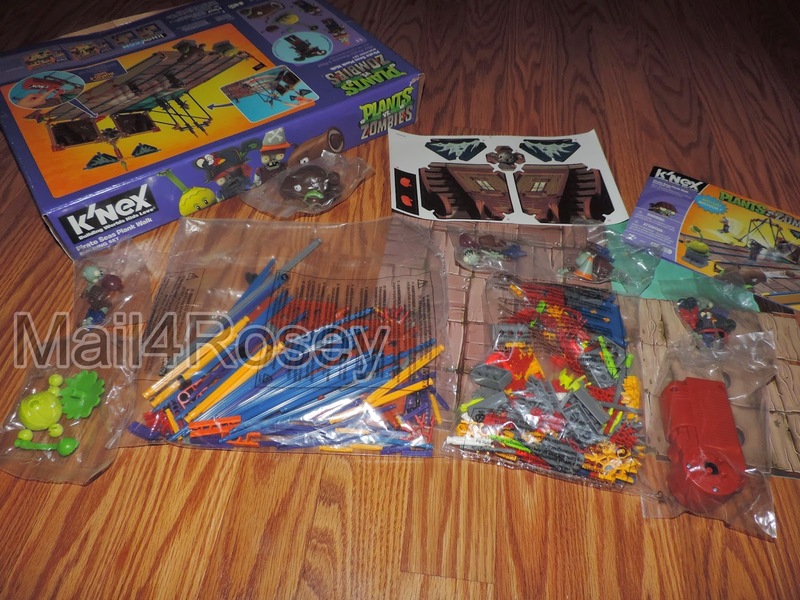 Mail4Rosey: K'nex Has Plants vs Zombies & More! Building Sets are a Great Gift Idea! 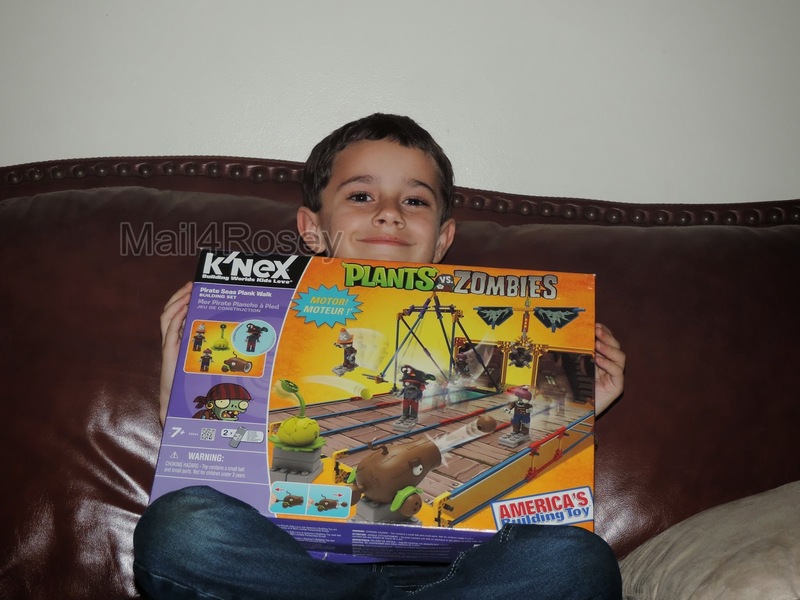 K'nex Has Plants vs Zombies & More! Building Sets are a Great Gift Idea! My shopping is way behind this year, which is SO unlike me. I'm usually done before Thanksgiving. Ah well, it's okay...but it means I'm still in the market looking for great gift ideas, and if you are too, today I have one to tell you about for the kids! Plants vs Zombies is a very popular video game. with a motorized rumble grid that moves the pieces! My son is a builder... no doubt about it, he's great with putting things together, and he's very creative too. He makes nooks and crannies and secret hiding spaces that little figurines go into, and he gives every single thing he builds a functional (even if its an imaginary function) purpose too. 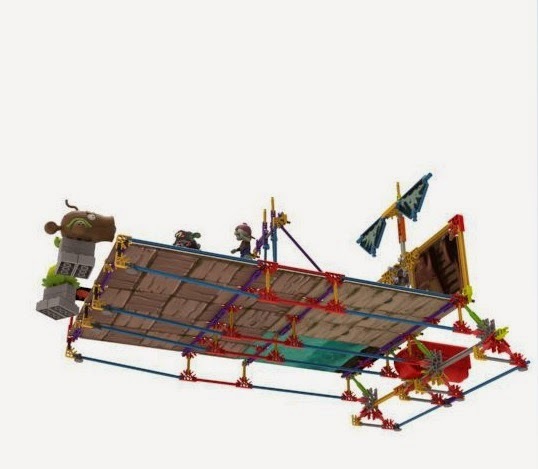 I love to watch him go... and go he did with his new Pirate Seas Plank Walk Building Set (Plants vs. Zombies) by K'Nex. This is what came with the kit. It is everything you need but the batteries (2-AA). We took this out and organized all of the pieces. The directions were a little confusing for me him, but we finally got it going. I like to build too, but he's honestly got more talent at it than I do. It's going to be interesting to see if he does anything with that skill as he gets older and learns to develop it even more. 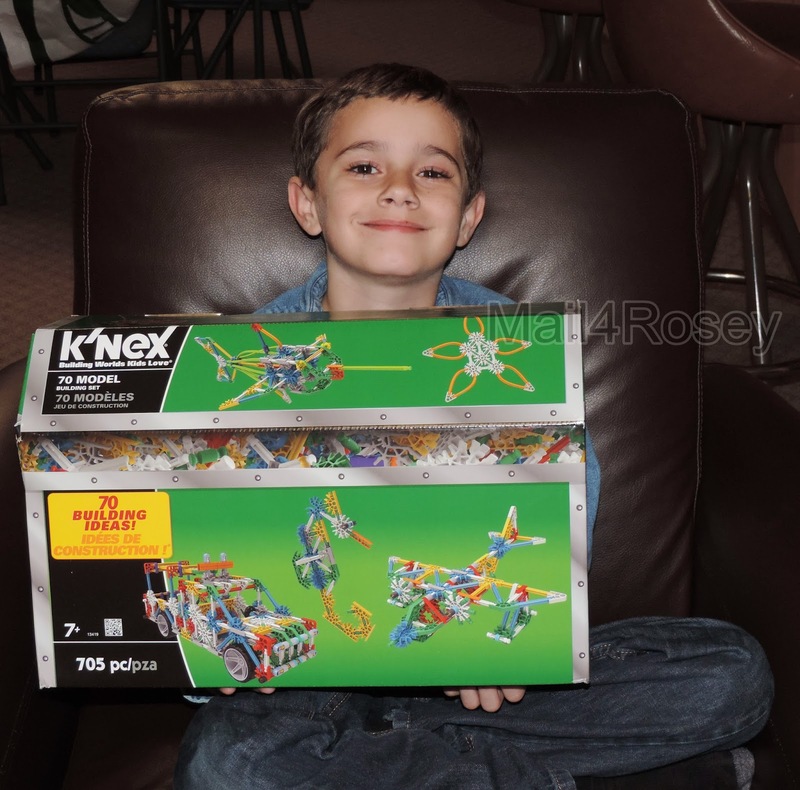 We do our best to nurture his desire to build and create, and K'nex products are always wonderful for helping to do so. These are not for building wimps...they require a little time, thought, and patience. You can see here that my son was just a 'wee' bit off and added too many connectors. No worries, we snapped those pieces off and tried again. We are definitely on the right track now, and well on our way to the finish line. including 3D versions like the one above that you can rotate at will. Just a little note, if you get tripped up on the bottom of this (or any part, actually) , where the motor goes, there are wonderful directions on the K'Nex website. You can access or download the original instructions if you lost yours, or you can pull up a nifty 3D version like the one above, that allows you to spin, flip, and rotate it at will. We are using the 3D option right now. Two of the figures are kit exclusives. The kit is nice too because it comes with the little figure (my son loves little figures, I think most kids do). There is a pea shooter that you can manually make swing peas at the zombies; a Coconut Cannon with shooting action; and a Cabbage-Pult with launching action. There are also 3 zombie figures (Pirate, Pirate Conehead, and Pirate Captain). And of course there is the motorized rumble grid (battery powered) that has an on/off switch and allows the zombies at one end to move towards the plants at the other end, just like in the game. We're about to assemble the swinging feature now for ours...take a look at it in the video below. I think it's going to be pretty awesome. We're not quite finished with our set, and normally I wouldn't post about something until we were, but it's the weekend (woohooo!!!) and I know a lot of you are going to be shopping tomorrow, so I wanted to get this on your radar. If you have a child who likes Plants vs. Zombies, and who likes to build too, this set is bound to be a big hit. Plus, by its very nature, it allows for a good amount of family time to take place (if you help or watch your child build), which is always a big win (for parents and for children). Make a note, if you're picking this up for a gift, to purchase 2 AA batteries as well. They are required to run the motor and are not included. Recommended for ages 7+ (small parts). to choose what he or she wants to build. 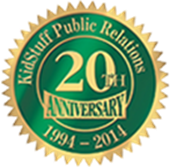 You can learn more about K'Nex by visiting their website. 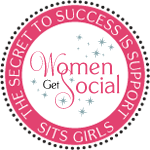 You can also follow them on Facebook (where I've seen some pretty great sales listed lately! 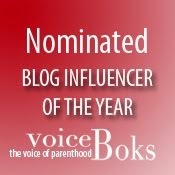 ), YouTube, and/or Twitter. I can't wait for my son to be able to play with K'nex toys. This looks like so much fun! Oh no, you've been bitten by the zombie bug! Pat sure is infectious, lol. I was looking at this set the other day. Hubs said he used to love playing with K'nex when he was younger and I thought it would be fun to add to our Lego play time. So fun! My son isn't into many toys but I think he would really like this! I'll have to see about getting it this year for him. Zombies you say? My two would be ALL over that! How cool! This is really neat and looks like a lot of fun. They have some really neat K'nex kits. These are the coolest sets ever! Plants vs. Zombies is awesome. What fun Knex sets! What kid wouldn't love to build with them? This would be a great Christmas gift. My nephew loves toys such as this! These are so fun. 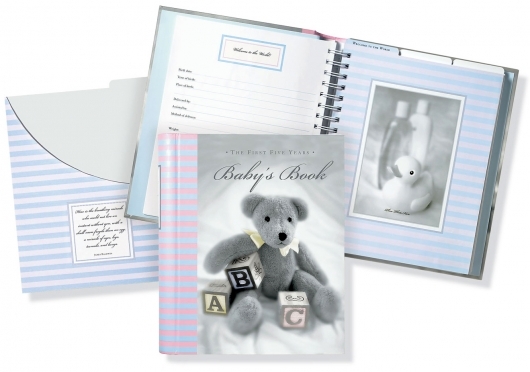 Great gifts for the grandkids. This looks fun! My boys have some k'nex and They play with them for hours. Building and playing together. Great toy for kids! We haven't bought any K'nex before, but Allison loves things that require building. I bet she'd spend a lot of time with this one! 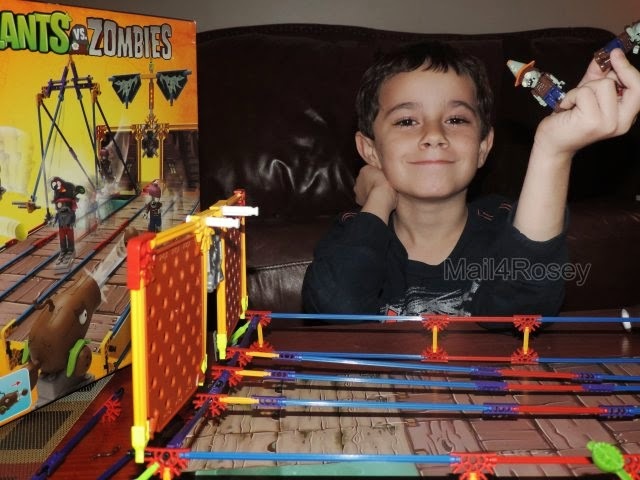 My son would have loved the Plants vs. Zombies Knex set when he was younger. He was obsessed with both Plants vs Zombies and Knex. What a cool set this is. I think it looks really neat when it's all set up. Now that is hilarious! I spent many hours playing that game on my iPad. Looks like great fun! We are big on gifting kiddos things that encourage creativity and critical thinking. 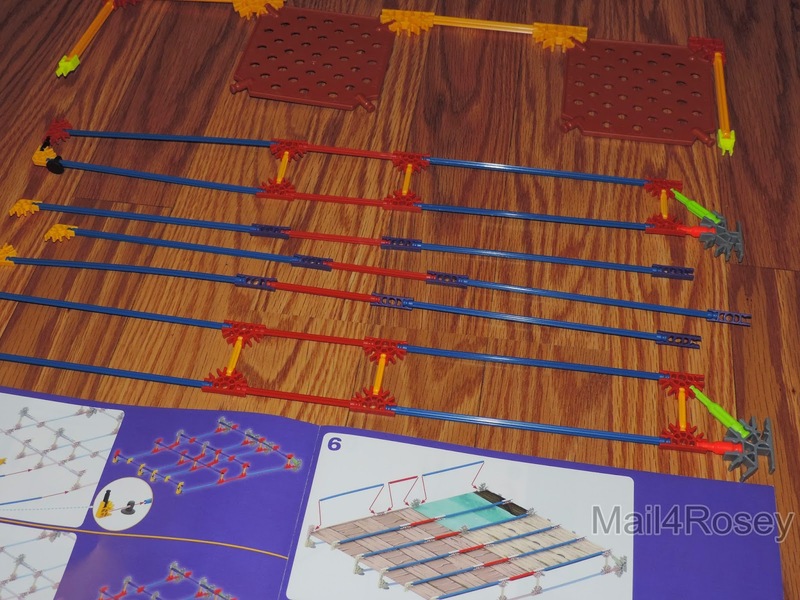 I have seen quite a few Knex sets that look very fun and interesting. Once my boys are older, I want to invest in a few for them. My daughter would love this. She is obsessed with Plants VS Zombies. I ex sets are a blast. Would love to get that version. Davey would love this - he is so into Zombies! This is really a nice thinking toy! Plants vs. Zombies is huge with the kiddos. I can see why they would love this set! My son is obsessed with Plants Vs. Zombies! I need to make sure he gets this for Christmas! My son loves K'nex. I did not realize that plants vs. zombies was a thing. I had heard of the app, but did not realize that it had become a toy. My nephew would go bananas over this set! This is totally a boy gift! So much fun I wonder if my 10 yr old nephew would like this! Well I've never heard of plants vs. zombies, but I love knex! Building is such an awesome way to expand kids minds. Oh, my son loves Plants vs. Zombies and he loves to build things. 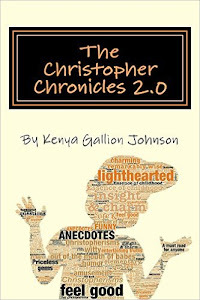 This would be a perfect addition to our Christmas presents to him! My son would love this! We play Plants Vs Zombies a lot together! That's fun. I like the Knex has different characters in their kits than Lego. They loved the Yellow Submarine sets they got for Easter! 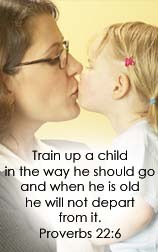 My sons do find their instructions harder though. Looks like tons of fun!!! Thanks for introducing this product to me!!!! Our son loves these building toys now. These would make such a perfect gift for him! My son would love this Knex set. He's a creative guy and likes to build things. I didn't know there was something plants vs. Zombies, but I'm sure he'd like that too! That looks like a fun set. I'm behind on Christmas shopping this year, too. 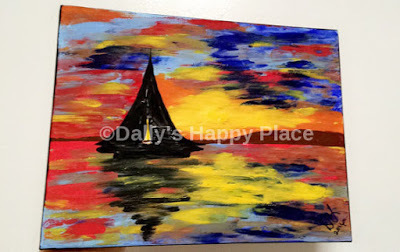 I think I just finished it today, but there is still one or two more things I might buy. Elliott's birthday is February 1, so I'll be shopping for that now, too.